The poet Mary Oliver passed away on January 17, 2019. An honorary member of our association, Oliver published over thirty books of poetry and prose that brought the concerns of ASLE to more readers than any other poet of her generation. 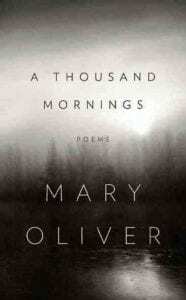 Oliver published her first book, No Voyage and Other Poems, in 1963. Over the next fifty years, Oliver offered us new ways to think about the gift of human life and the fragile beauty of the more-than-human world. As the poems kept coming, Oliver rekindled the uses of poetry in our culture—in lyrics, sequences, a book-length poem, prose poems, and essays. And her audience kept expanding, too, her book sales, running into the millions, reminding us of the singular power of her distinctive voice. This potential for goodness in a world that appears otherwise is the heartbeat of Oliver’s advocacy. 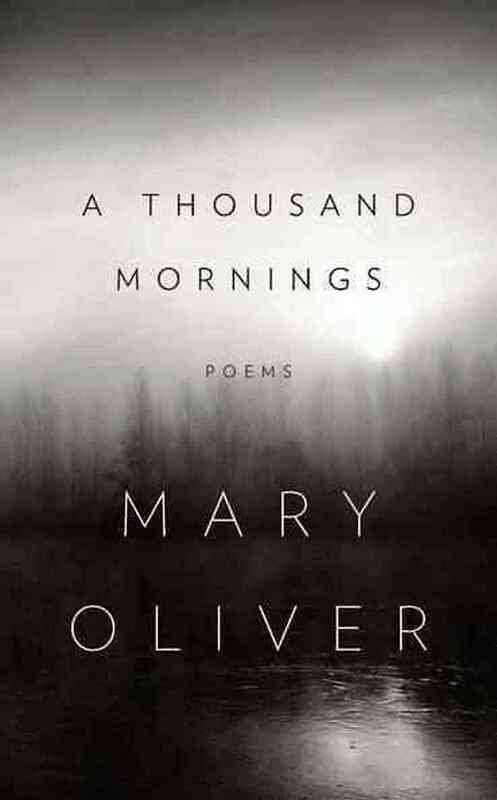 It is no wonder, then, that Oliver’s poems come into our lives across experiences, generations, and occasions—as children, adolescents, young adults, middle-age and older adults, in schools and libraries, family and community gatherings, and places of worship. She prodded us to be in the world—with awareness, imagination, compassion, and agency. She excited our consciences and awakened our emotions. And she offered those of us more familiar with thinking about poems something less familiar: an invitation to think with poems that wrestle with our commonplaces about the world, honestly and openly, to guide us into the material and spiritual condition of our lives. 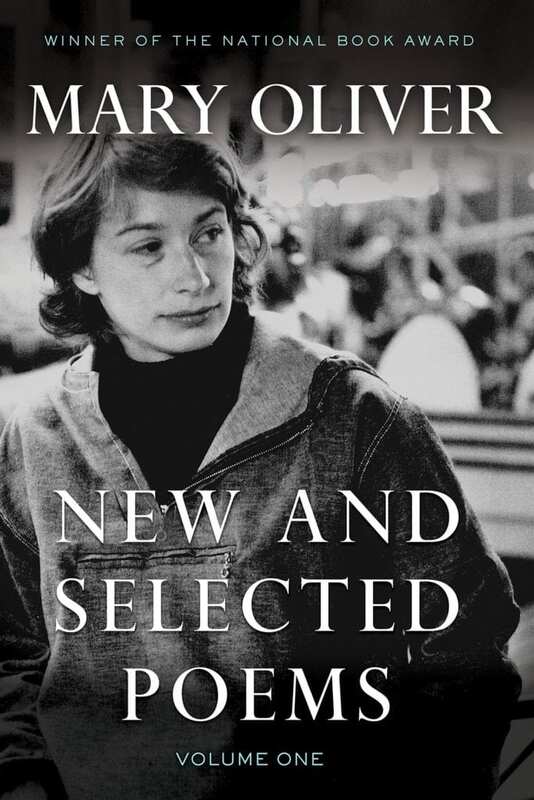 An informal gathering to honor the literary and cultural contributions of the poet Mary Oliver will be held from 12:15-1:15pm on June 28, 2019 during the 2019 ASLE Conference. The reading will take place in the T. Elliot Weier Redwood Grove located in the UC Davis Arboretum and Public Garden. Participants are invited to read one of Oliver’s poems, or a selection from her prose. Brief comments on Oliver’s work are also welcome. If you plan to attend this event, please RSVP Mark C. Long at mlong@keene.edu.